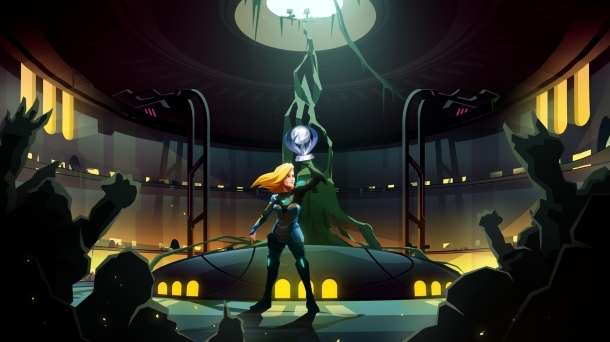 Welcome to the PlayStation All-Stars Battle Royale Cheats and Codes page where our team of contributors will help you with a set of cheats, codes, hints, hacks, tips and unlockables. If you are stuck on something specific and are unable to find any answers on our PlayStation All-Stars Battle Royale Cheats page then be sure to ask the PlayStation All-Stars Battle Royale Forum / Community for help and advice in the discussion box below and they will get back to you as soon as possible with an answer! Finally, if you have been playing PlayStation All-Stars Battle Royale and wish to help other users, feel free to sign up and start contributing! 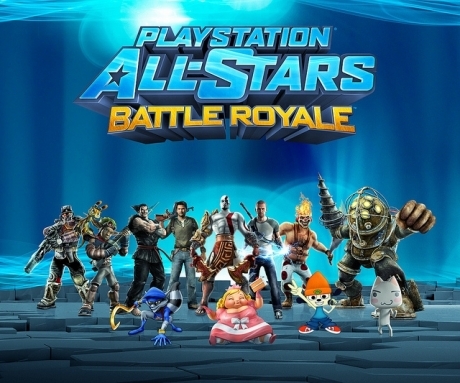 PlayStation All-Stars Battle Royale is an Action-Fighting game developed by SuperBot Entertainment for the Playstation 3 and Playstation Vita systems. 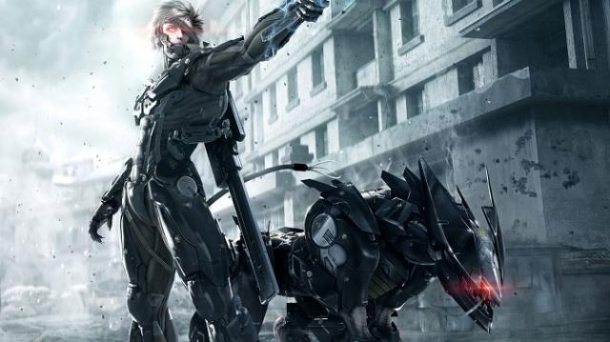 It will be released on November 20, 2012, published by Sony Computer Entertainment. Playstation All-Stars Battle Royale features characters from the deep history of the Playstation life. It has characters from first party games, such as Sackboy from LittleBigPlanet, as well as third party titles, such as Big Daddy from Bioshock.